Tin Lee is a graphic designer, writer and director based in Brooklyn. Born in Hong Kong, she moved to San Francisco in 2001 to study at San Francisco State University where she received a B.A. in Film Production. She went on to manage several independent movie theaters and help organize and coordinate a variety of Asian and Asian American film festivals in the city. 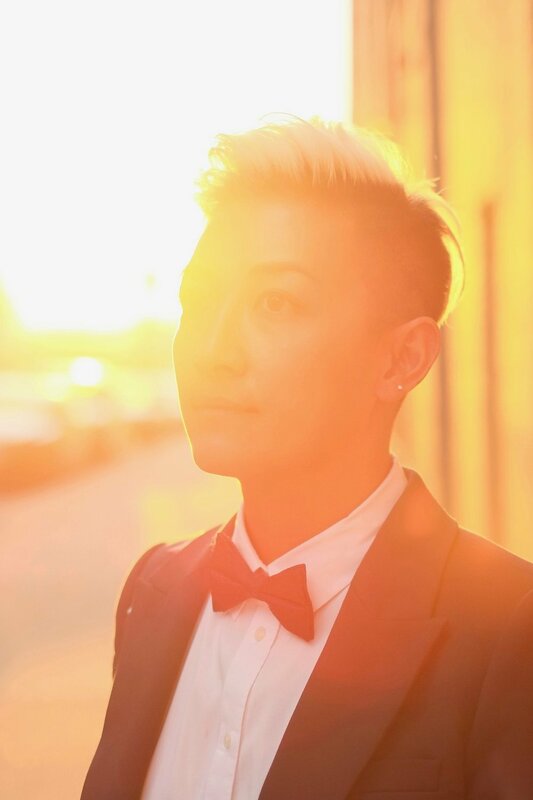 Her short films have screened at numerous film festivals including the Los Angeles Gay and Lesbian Film Festival, BFI London Gay and Lesbian Film Festival, San Diego Asian Film Festival, and New York Gay and Lesbian Film Festival.